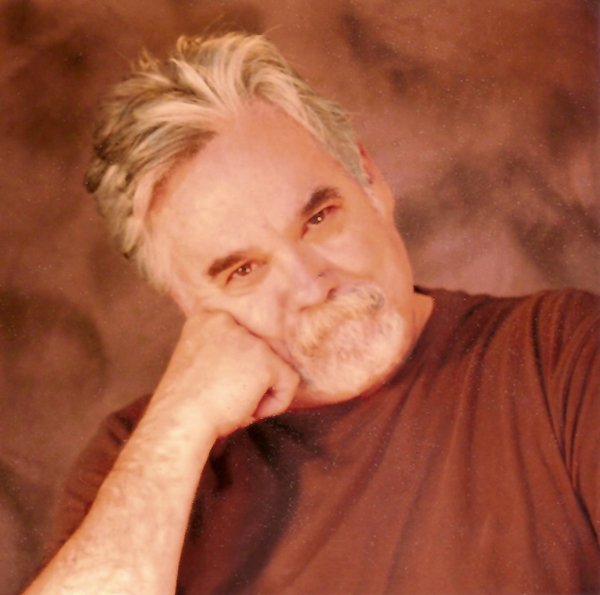 T. D. Ingram is a retired advertising writer-producer-director who has been writing haiku, senryu, haibun and tanka since 2002. Born and raised in Southern Illinois, he now resides in Texas. His poems have appeared in Ambrosia, Atlas Poetica, Handful of Stones, Notes From the Gean, River of Stones, Seven by Twenty, Sketchbook, South by Southeast and Tinywords. Find him at tdi.posterous.com or on Twitter as Haikujots. 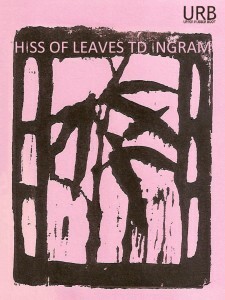 Contemplative haiku chapbook Hiss of Leaves was released August 2012. ISBN 978-1-937794-17-0 (epub) is available for iPad, Nook, etc. from the Apple iStore (AU, AT, BE, BG, CA, CH, CY, CZ, DE, DK, EE, ES, FI, FR, GR, HU, IE, IT, LV, LT, LU, MT, NL, NO, PL, PT, RO, SE, SK, SI, UK, USA). ; Barnes & Noble and Kobo. 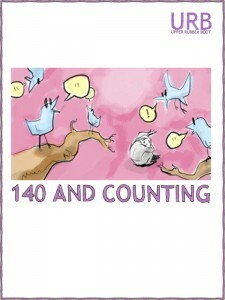 ISBN 978-1-937794-16-3 (pdf) is available from Smashwords. 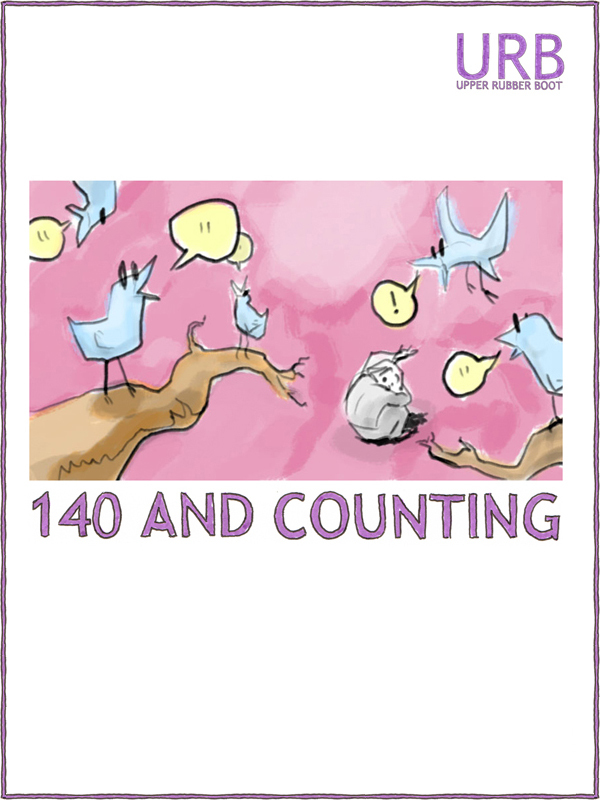 T. D. Ingram is one of 119 contributors to 140 And Counting. Entry filed under: Poetry. 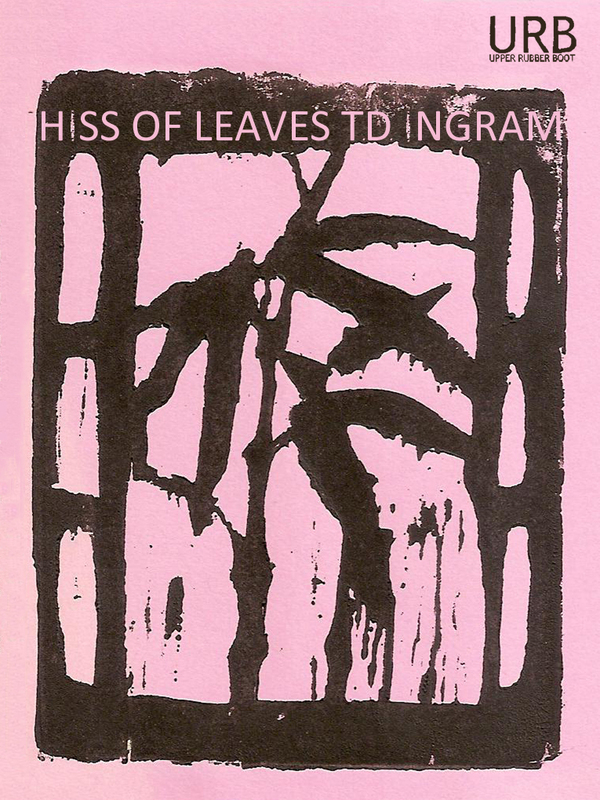 Tags: 140 And Counting, Hiss of Leaves, T. D. Ingram.